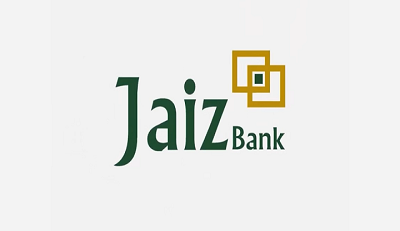 Jaiz Bank Plc has secured a N3 billion financing facility from the Bank of Industry (BOI) to boost and develop Micro, Small and Medium Enterprises in the country. The funds according to a statement, would be lent to small business operators to grow their businesses and create wealth, the Managing Director/CEO Hassan Usman said in Abuja yesterday. Receiving the Cheque from BOI’s Executive Director Shekarau Omar at the BOI office, Jaiz Bank’s MD assured that the funds will be disbursed to the targeted beneficiaries. “Fundamental to the vision and mission of Jaiz Bank is to create wealth for MSMEs,” he said.” I want to assure you that maximum benefits will to the stakeholders. “We have already started pilot financial inclusion drive. We are also going to use agency banking to reach those people in places where we are not physically present. We are also intervening to provide financing to women group.” Earlier, Mr Omar said part of the reasons for providing the facility to Jaiz Bank was their conviction that the funds will be disbursed to the target group. “We are ready to participate with institutions that are ready to support and develop areas that needed support,” he said. “We are comfortable this N3 billion will help Nigeria grow.